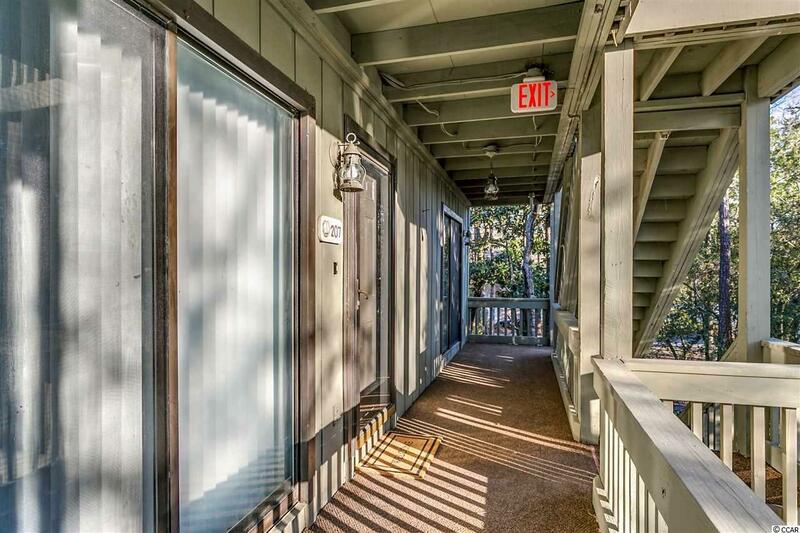 Totally upgraded and remodeled this 2 bedroom, 2 bath, second floor end unit is a must-see! 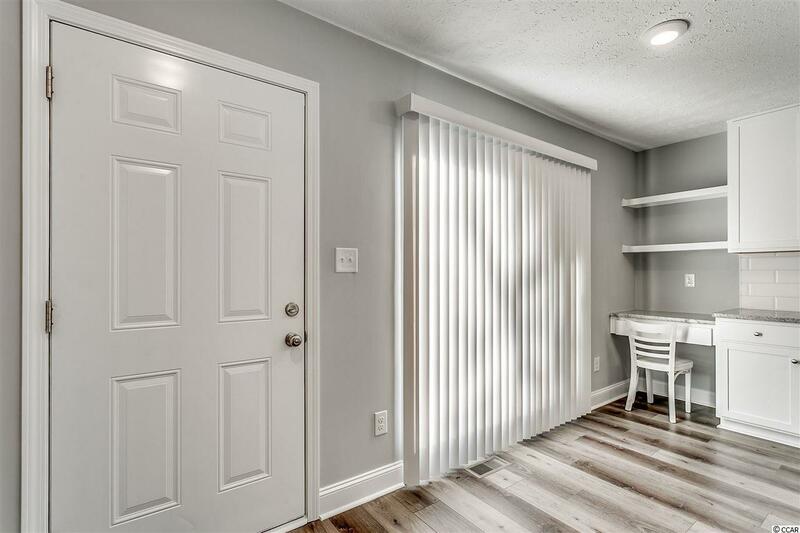 The bright beautiful kitchen boasts stainless steel appliances, granite countertops with loads of counter space and glass subway tile backsplash. Both baths have been completely remodeled from floor to ceiling. New laminate flooring and paint throughout and much more that needs to be seen. Closet space in this large condo is plentiful. 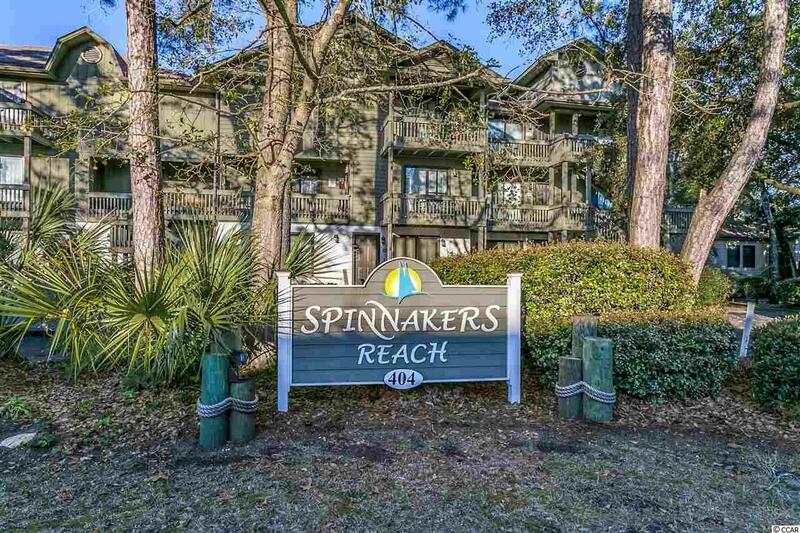 Spinnakers Reach is a quiet, small community with no short term rentals which makes it the perfect place to live or use as a relaxing vacation getaway. 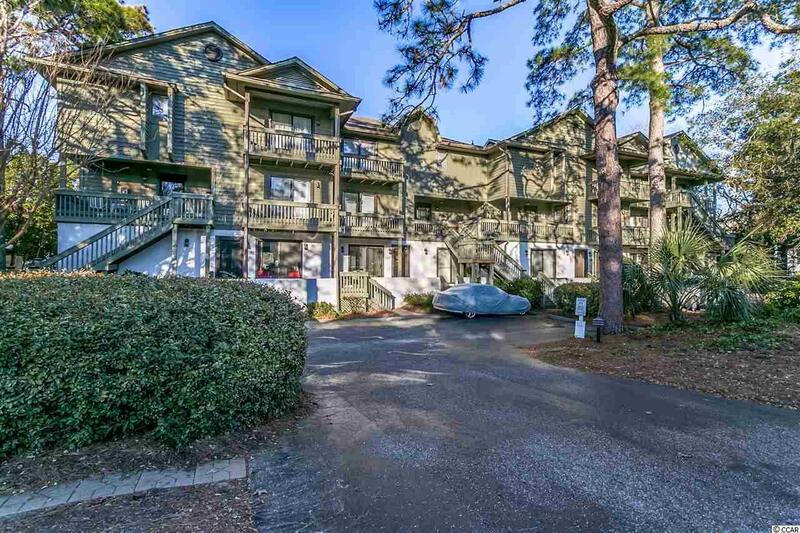 With just a short walk to the beach, shopping and restaurants youll never even have to get in your car. Put this on your list, it wont last long.